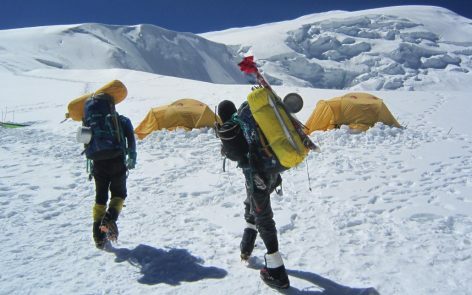 Open Spots On The Emmons & Kautz! 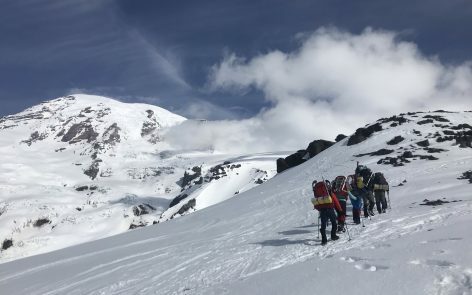 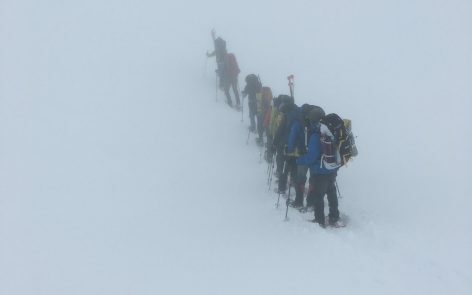 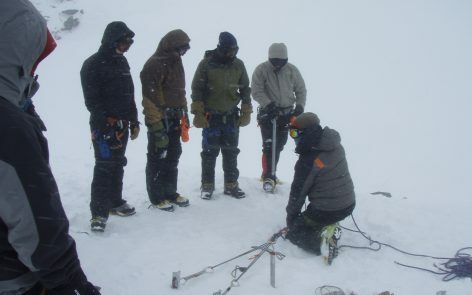 3.5 Day Camp Muir/DC Summit Climb Openings! 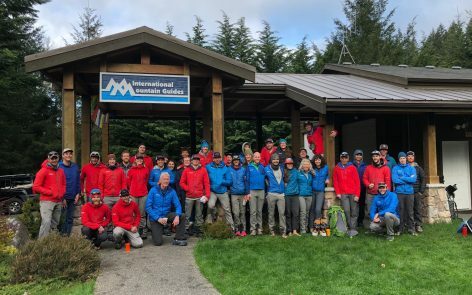 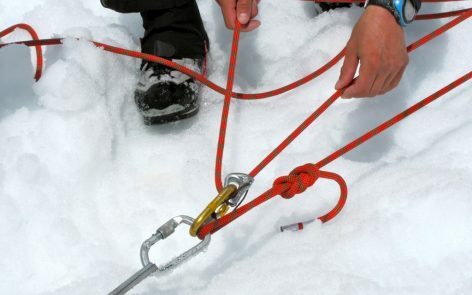 April 10, 2019 The following dates have become available for the 3.5 Day DC Summit Climb: May 4-7 June 23-26 July 5-8 July 7-10 Call IMG HQ at 360-569-2609 or complete and send your application packet to office@mountainguides.com today!